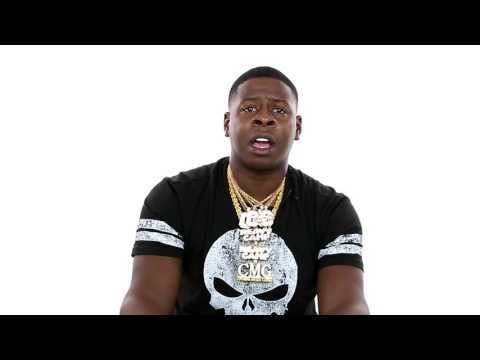 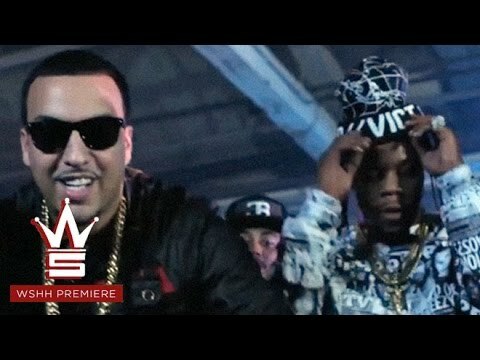 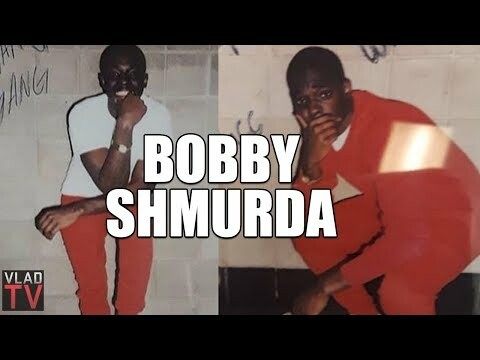 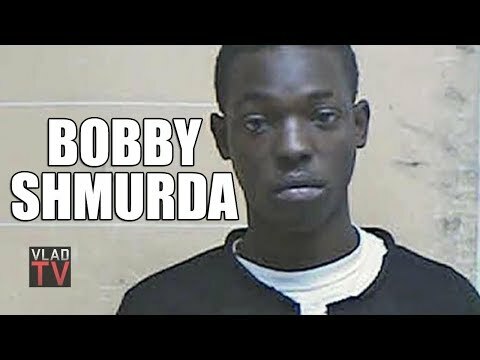 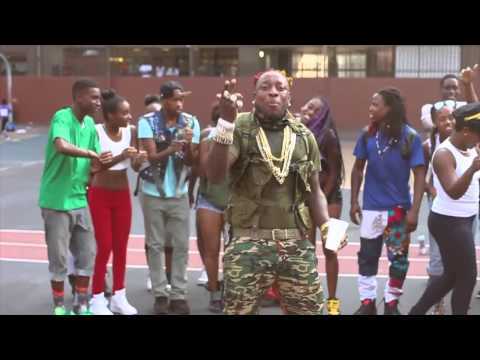 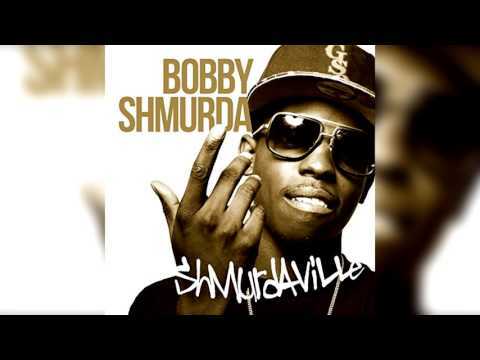 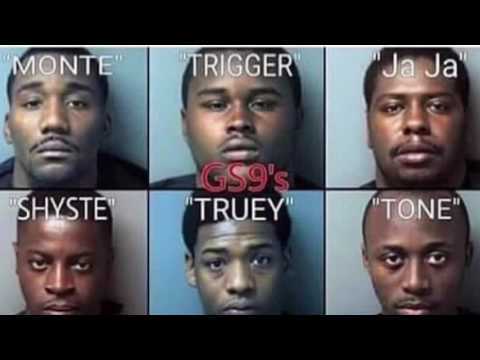 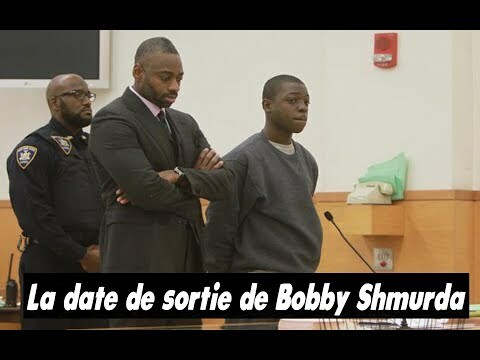 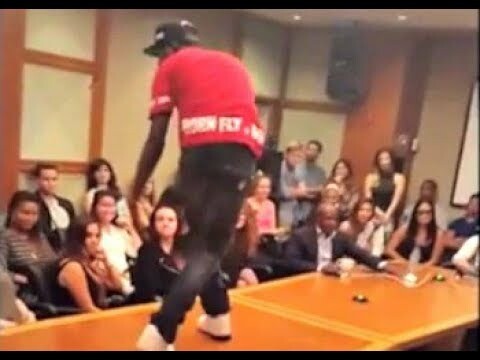 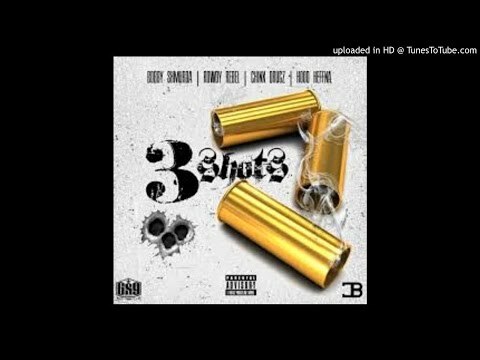 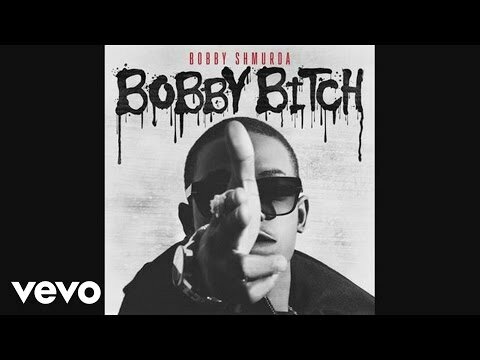 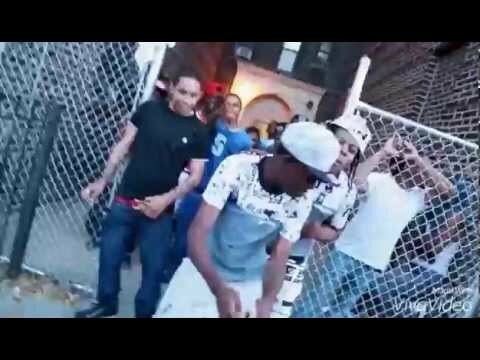 BOBBY SHMURDA THE FUNNIEST MOMENTS COMPILATION NEW ! 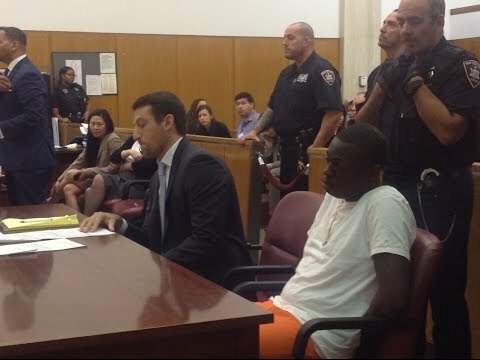 Bobby Shmurda Expected to be Released from Prison August 2020 on Parole. 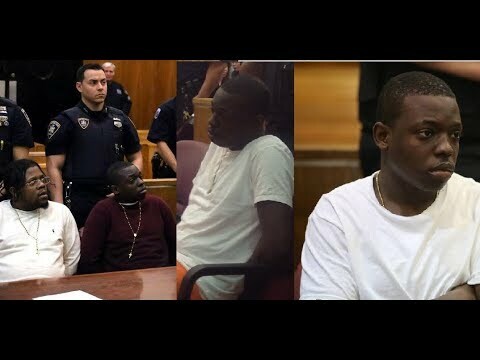 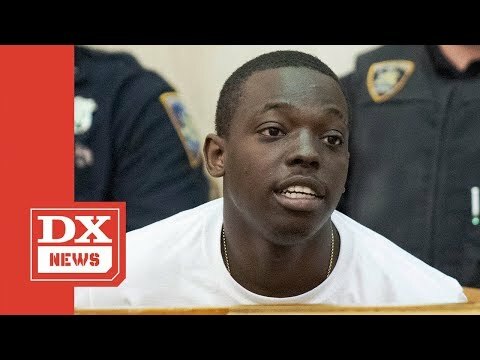 Bobby Shmurda Pleads Guilty and Accepts 7 Year Prison Sentence. 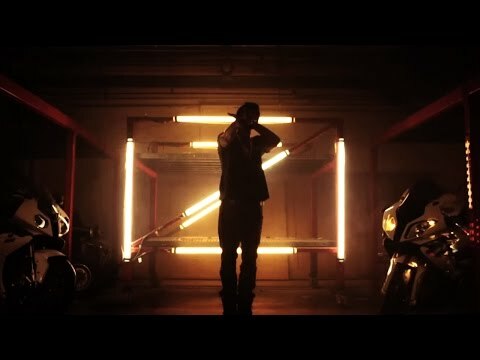 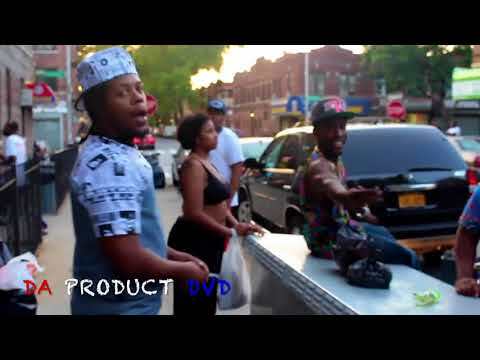 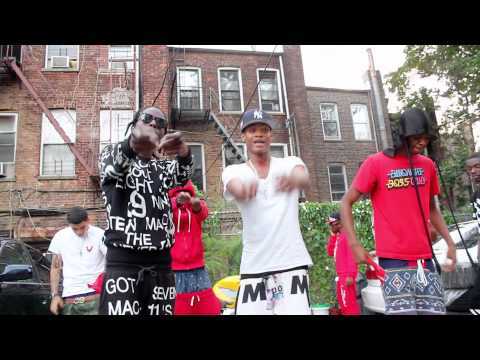 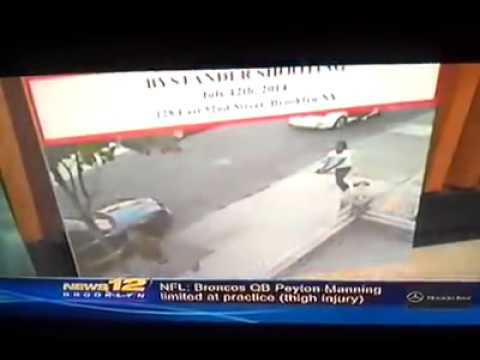 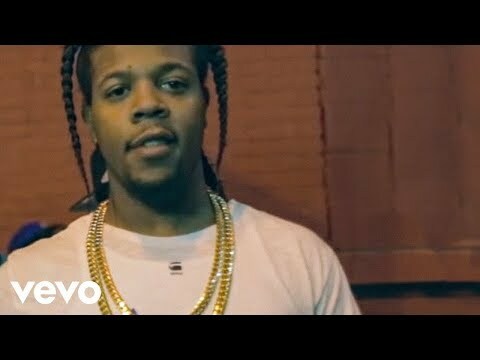 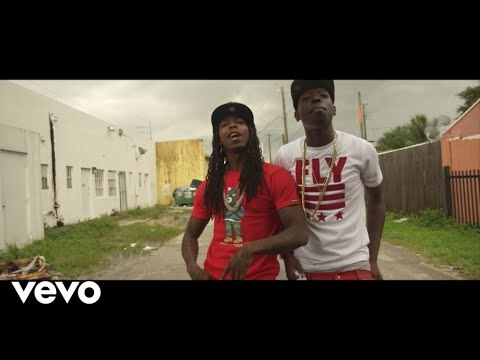 Rowdy Rebel Pleads Guilty too. 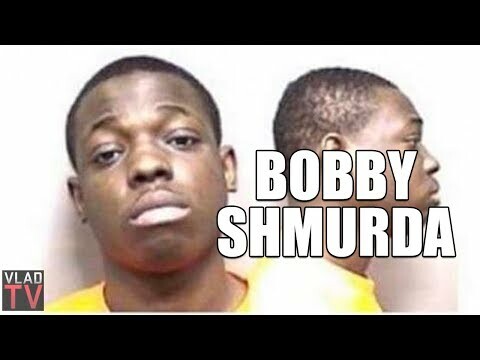 Bobby Shmurda UPDATES his FANS from PRISON, Mom says “He will be HOME before you KNOW IT! 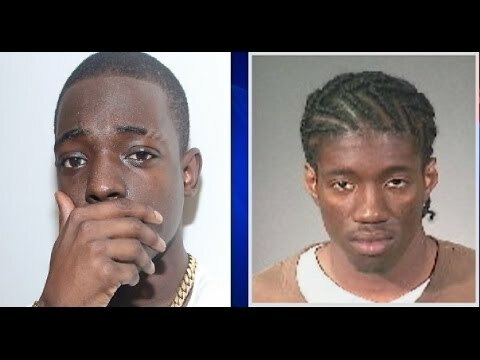 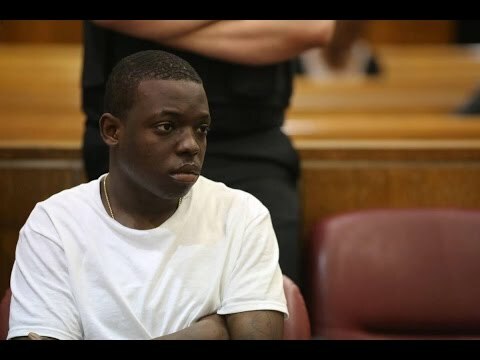 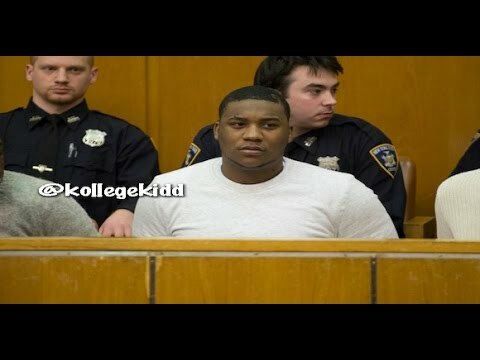 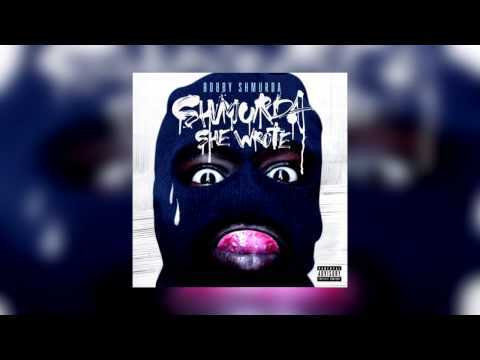 Bobby Shmurda GS9 Associate &#39;RASHA&#39; gets Sentenced to 98 Years and 4 Months in Prison. 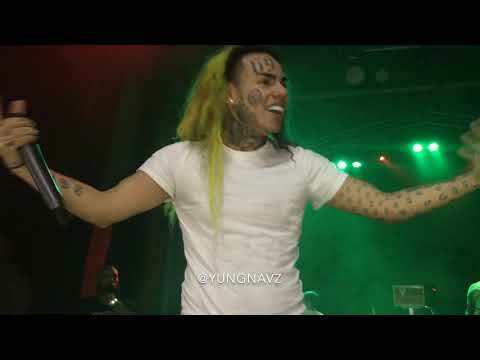 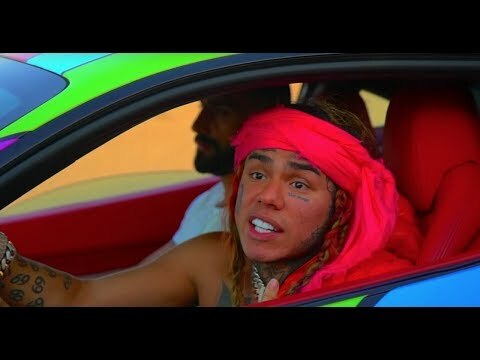 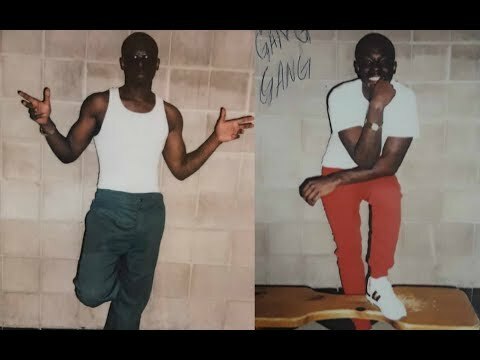 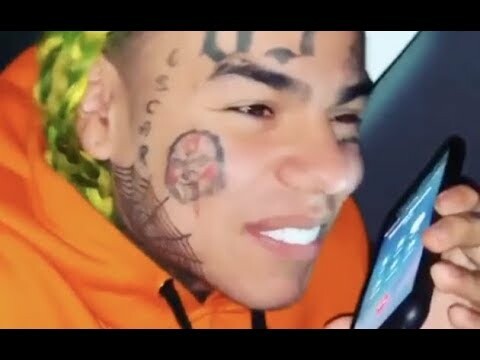 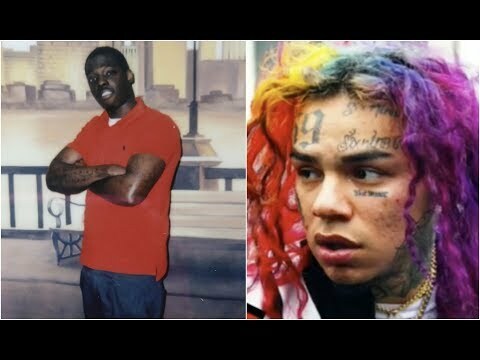 Bobby Shmurda DESTROYS 6ix9ine &amp; Tells Why He&#39;ll NEVER Work With Him AGAIN!